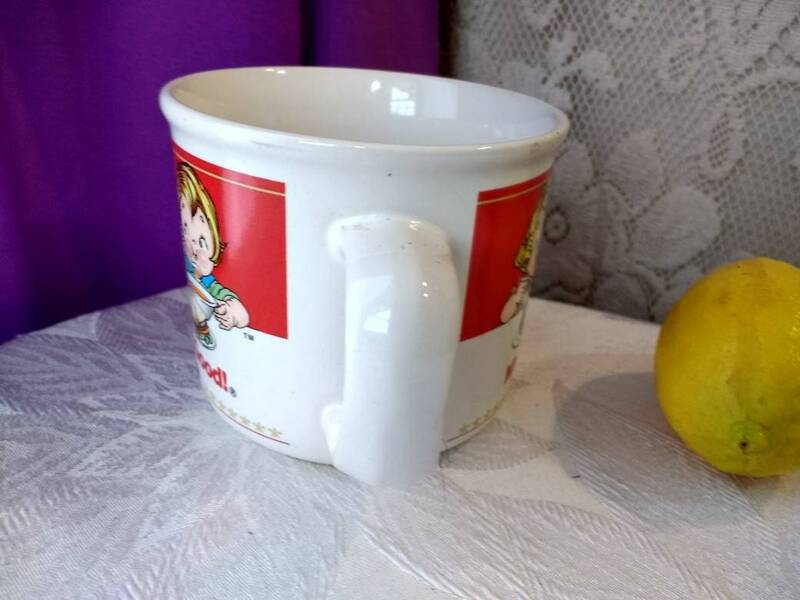 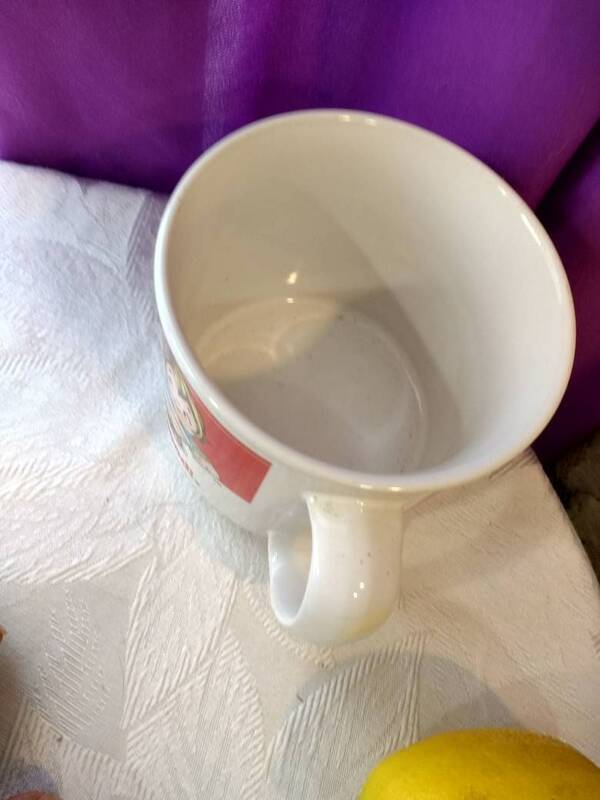 This popular vintage mug is in great condition. 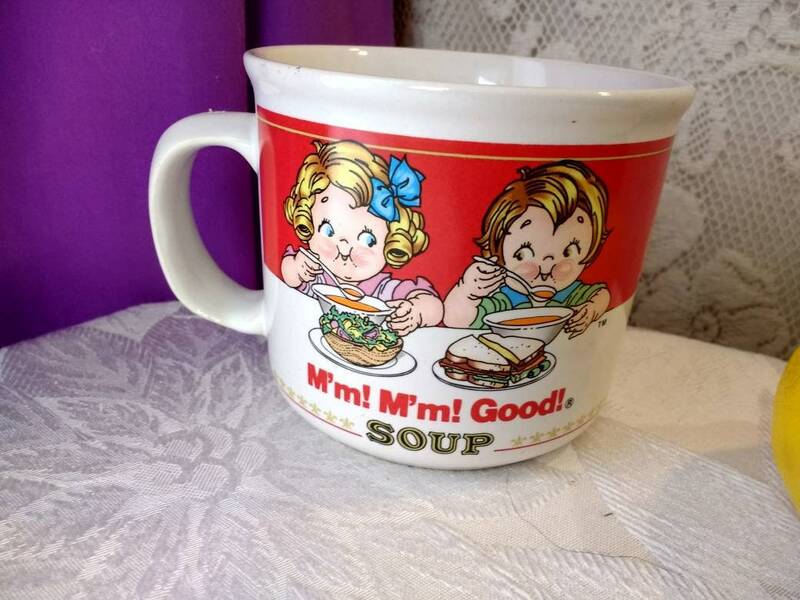 These mugs come out annually. 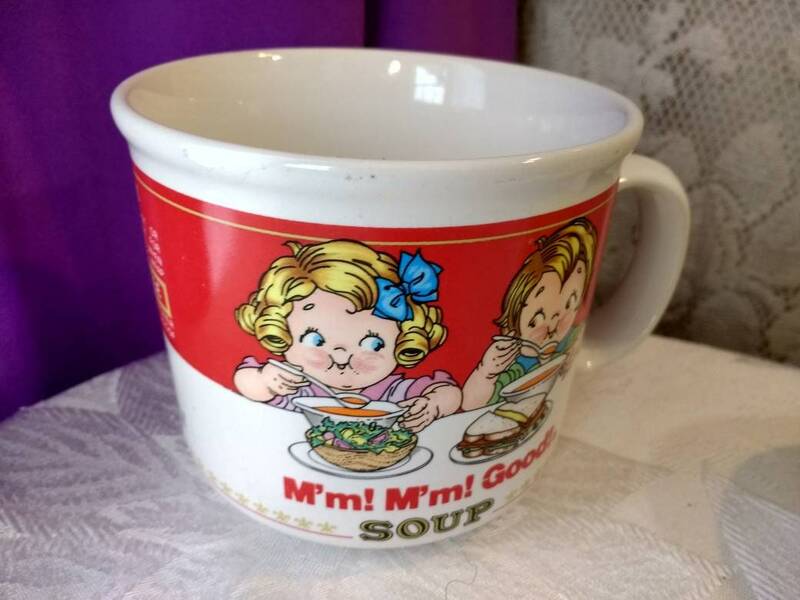 Makes a nice gift for Campbell's soup fans and coffee lovers. 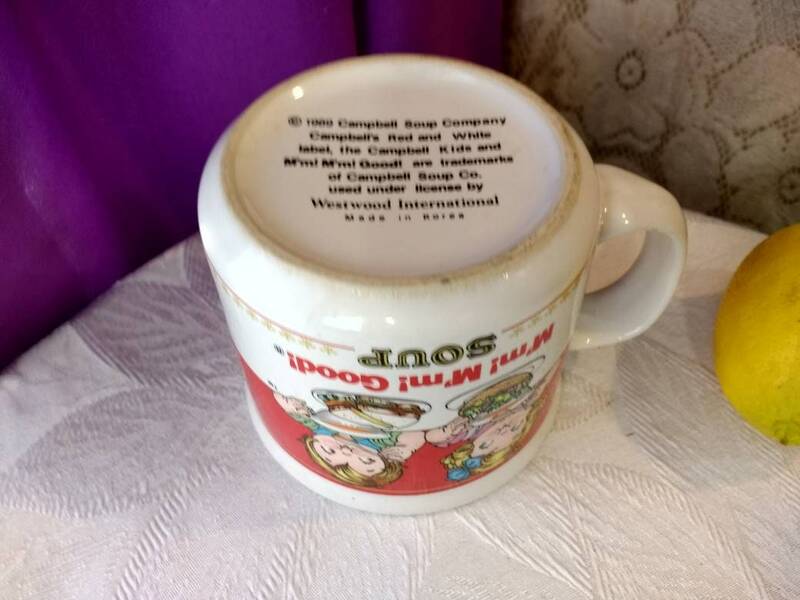 We have a large selection of the Campbell's mugs. 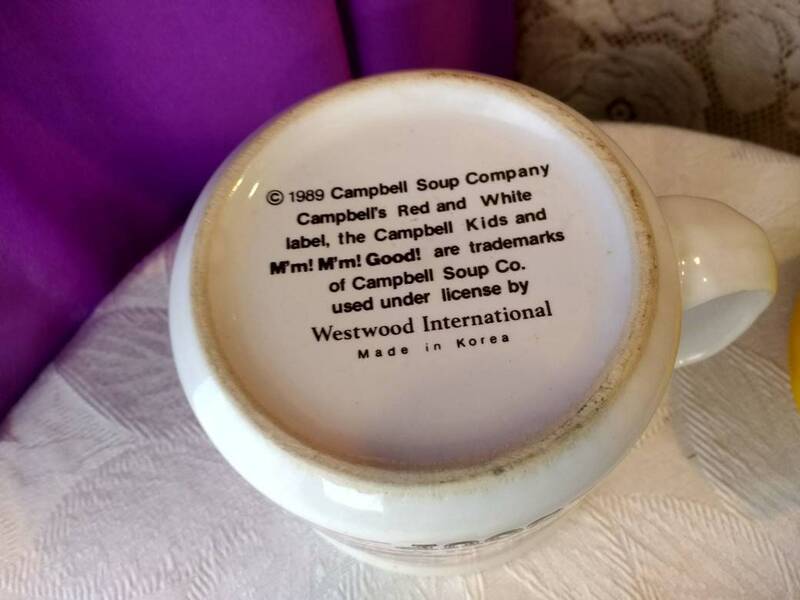 Browse all our Campbell's Items.